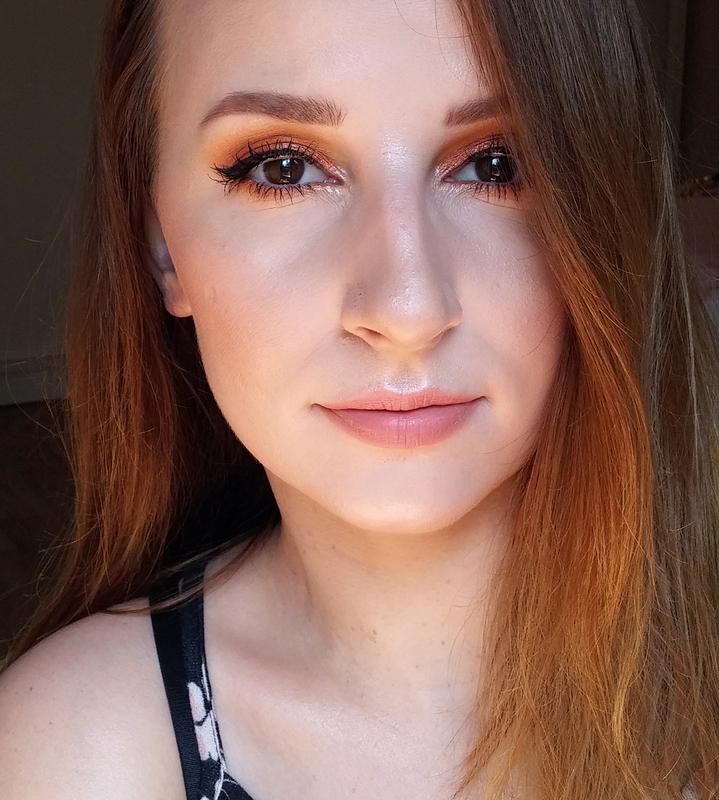 Every now and then, I try to buy a bit more natural beauty products, mostly to find some good "healthy" gems. That's not always the case, since some products let me down. 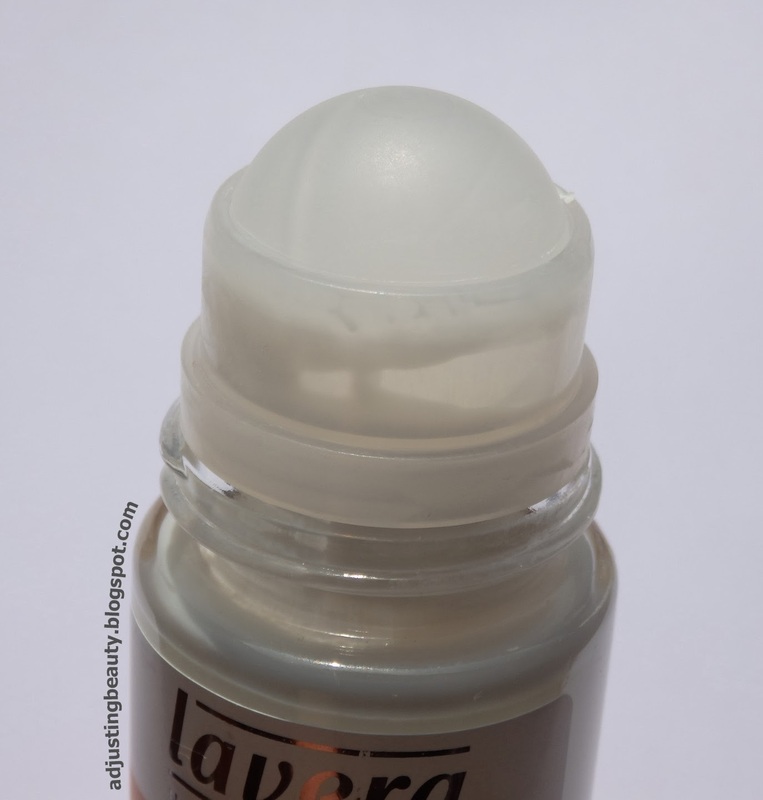 Today I have a review of Lavera roll-on deodorant, which I got a few months ago, while it was still summery weather. I am one of those women, who sweats (ironic I know, but some of them don't seem to have a drop on the forehead while running on a treadmill for an hour- I don't know how they do it, but I'm jealous). I will admit, that the problem becomes better with colder days, but in the summer I am a complete mess. 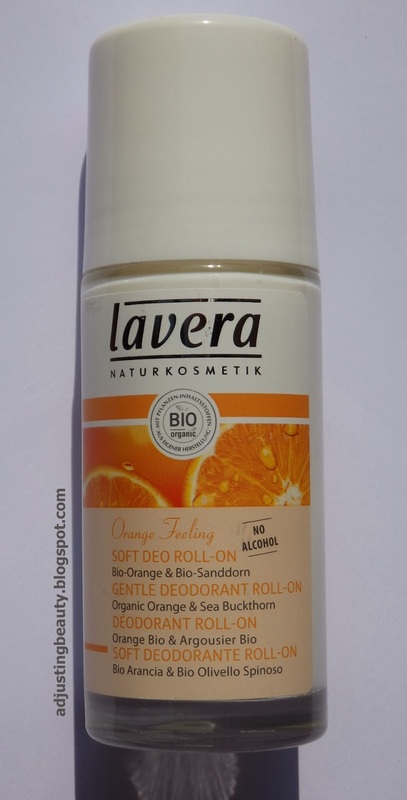 I bought this Lavera deodorant to maybe switch up my usual deodorant for a natural one. The deodorant is called Orange Feeling and it smells a-mazing! 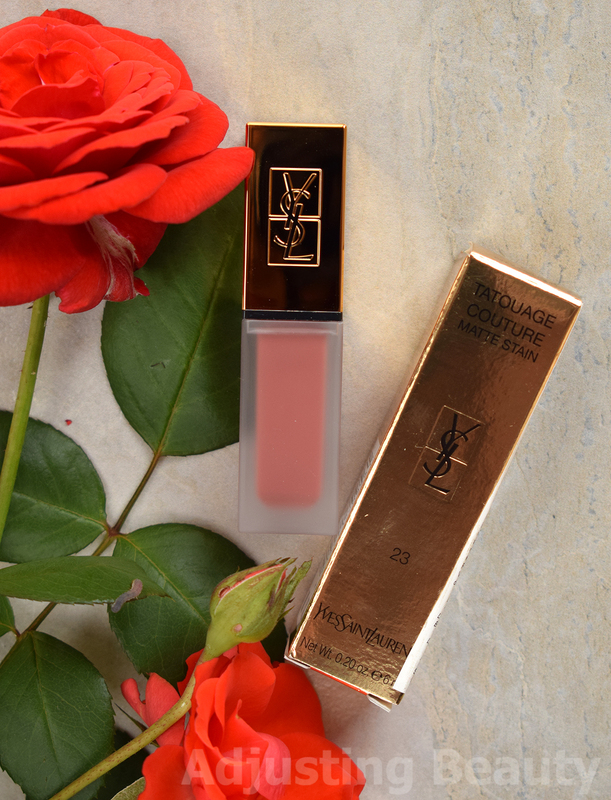 Like a sweet orange, it reminds me of chewy candy with orange flavors. Just so delicious. But that is also the only good things I can say about this deodorant. It'a a roll-on, which I prefer. The products is white and it tends to dry white also. Which is totally wrong. You have to also know, that I absolutely hate white deodorant marks on my clothes - then again, who doesn't?! 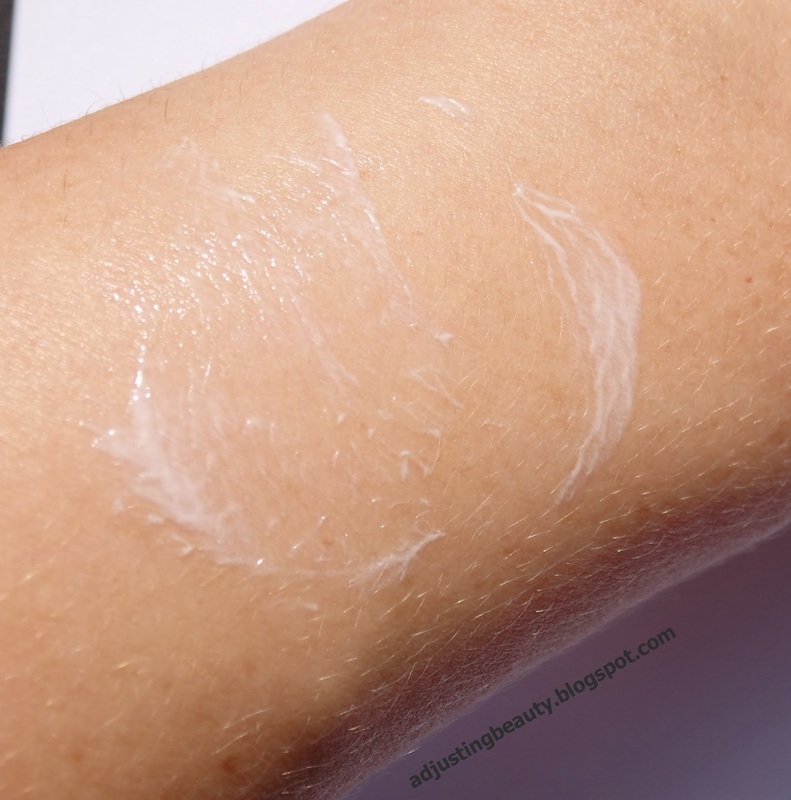 This product also gets stuck in the lines of armpits, which in my opinion means, that the product sits in the lines instead of sticking all over the wanted area - wrong! It also doesn't prevent your armpits from smelling. This happens to me after about an hour or even before, depends on what I'm doing. The packaging is glass with plastic top. 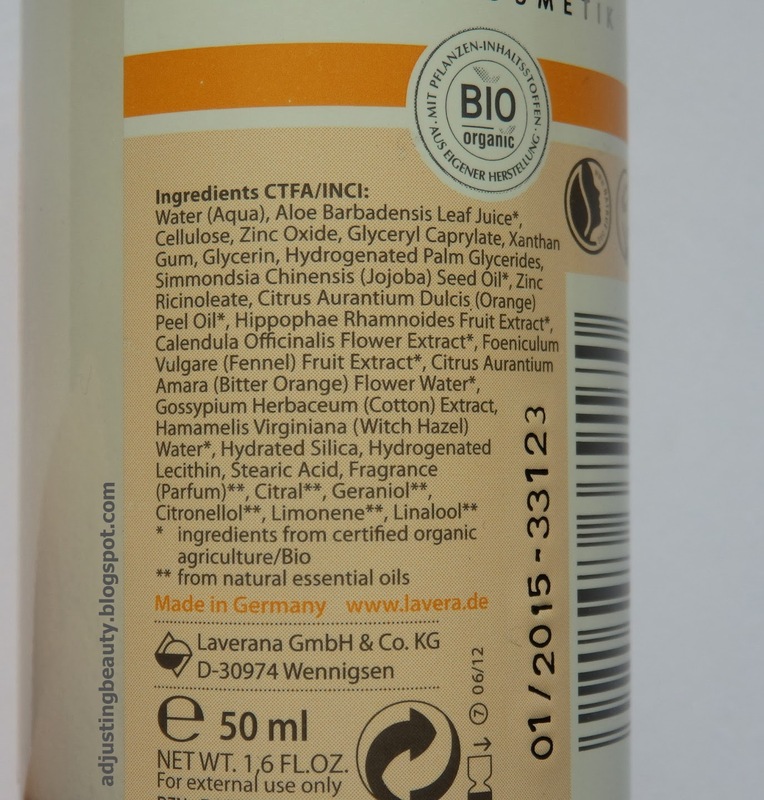 It contains 50 ml of product and costs 8,95€, but I got it for 6,26€ - it was discount on all natural range products. So... I don't use it and I don't like it. Such a shame, because the smell is absolutely amazing. The price is also ridiculous for a nice smelly cream. Conclusion: very nice sweet orange smell, sits in the lines, dries white, leaves white marks, doesn't prevent smelly armpits. Zanimivo:). Bi morala raje tega preizkusitit. Roll-on ali sprej? Maja, hvala za tole informacijo vedno sem se spraševala, kako je z Alverde deodaranti. 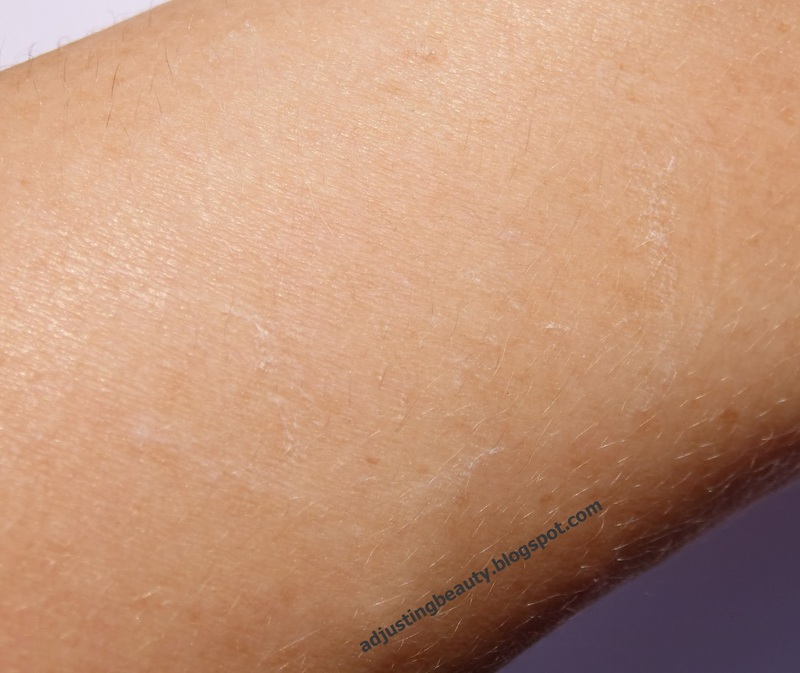 Nisi edina, ki se poti, jaz imam žal tudi ta problem in tudi jaz težko najdem deodorant, ki bi mi ustrezal. En čas sem zadovoljna z njim, potem pa več ne (mogoče sem prezahtevna). Sicer naravnega nisem preizkusila še nobenega, trenutno pa uporabljam Garnier Mineral Deodorant, ki mi je ok.